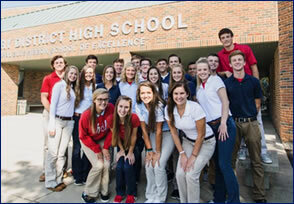 A Crusader artist used her talents to make Cincinnati a little more beautiful. 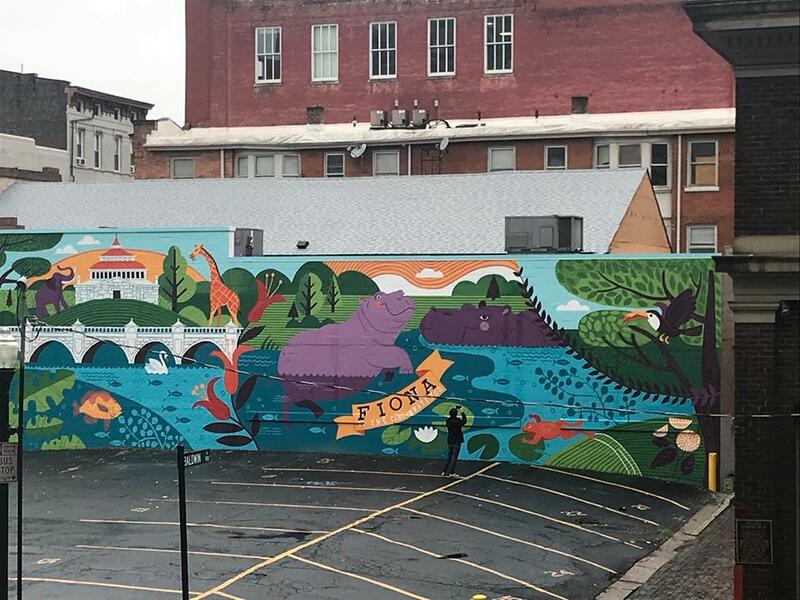 Kara Crow, Class of 2015, was the project head for the Fiona the Hippo mural that was painted in Downtown Cincinnati this past summer. Kara was volunteering with ArtWorks and headed up the painting project which was done on the Rover the Rhine Veterinary Hospital. 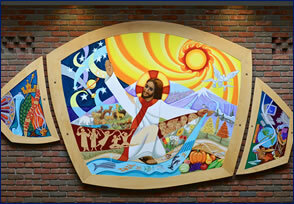 The mural was part of ArtWorks’ new public art concept called Cincinnati Paints by Numbers. The project allowed people to buy a ticket to paint alongside an ArtWorks professional artist and Youth Apprentice team. The goal behind the project was to get people involved and help them better understand how ArtWorks transforms people and places by investing in creativity. 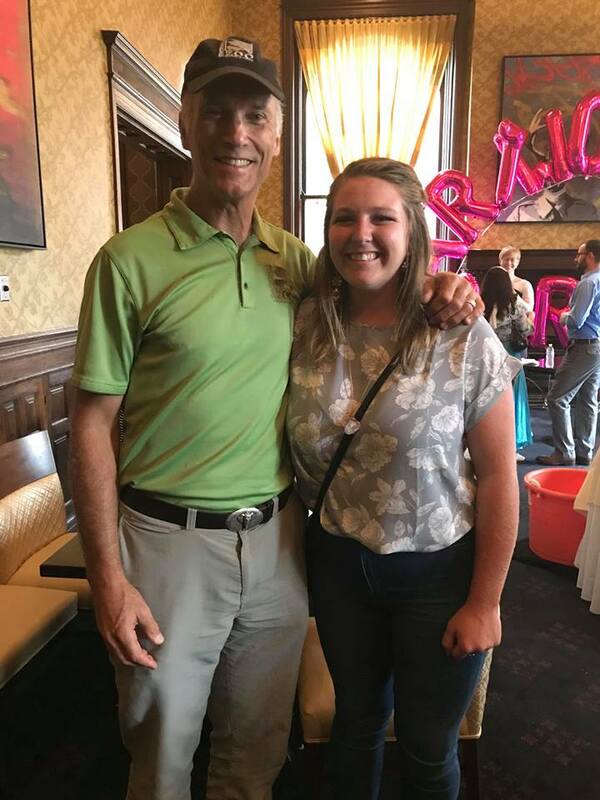 Kara was congratulated for her work on the Fiona mural by the Director of the Cincinnati Zoo, Thane Maynard, at a luncheon. This is not Kara’s first time working with ArtWorks. 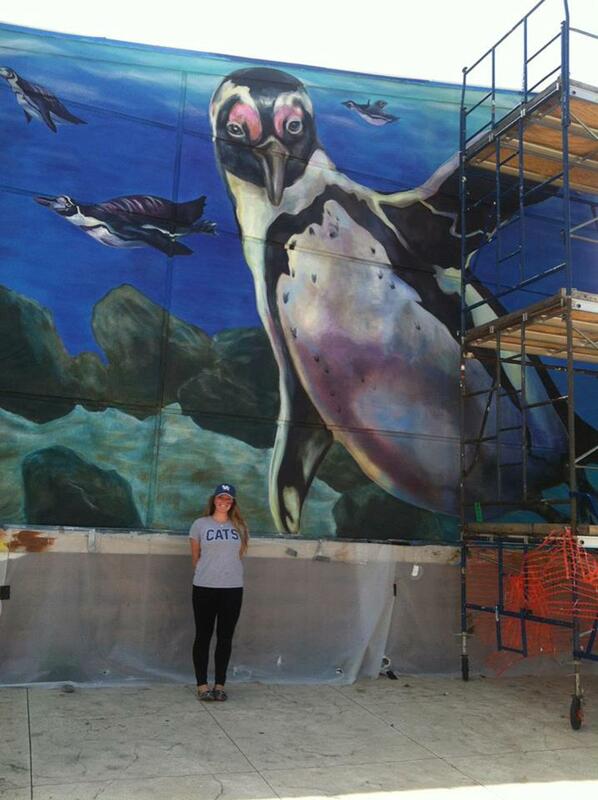 In 2014 she was part of the team of Greater Cincinnati art students that painted the mural on the wall of the Newport Aquarium, which was also sponsored by ArtWorks. She painted the penguin and helped wherever else she was needed. 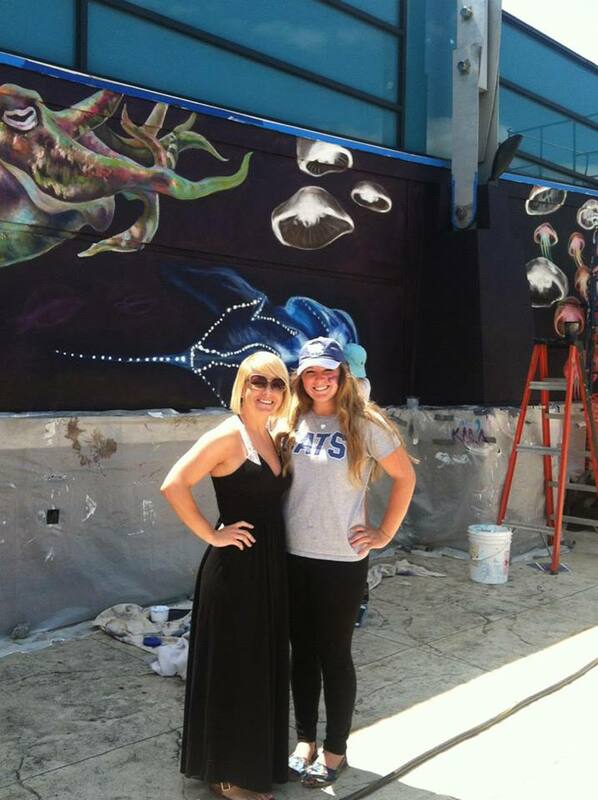 Kara is a senior at the University of Kentucky and is studying art, which has always been her passion.